Concealers come in a huge range of colours, finishes and consistencies. This is great if you are in to make-up or have pretty good skin, but for those who aren't and don't it can be too daunting. Add to that the new craze for correct and conceal palettes and it's hard for most people to know where to start. As with everything, there are some great ones and some terrible ones. The good news is there are great ones to suit all budgets. It doesn't have to be complicated. I'm should mention correctors. For years make-up artists have been mixing colours to correct pigmentation, dark circles, scarring etc but correctors have now become incredibly popular in the consumer make-up market. 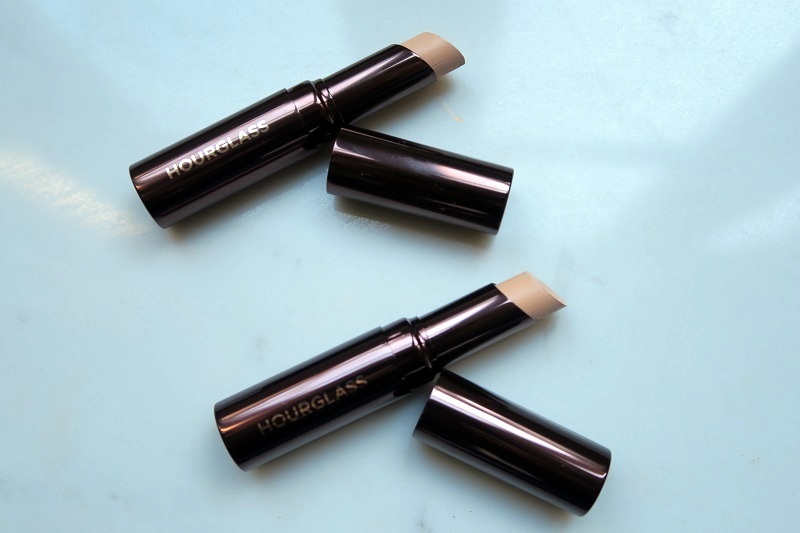 This is good for those who need more than a concealer but confusing for those who don't. I'm going to list a few below. My personal belief is that unless you have a specific problem, are going to be photographed or filmed, there is no need to be correcting, highlighting and contouring the skin every day. The best looking skin in real life is that with a natural looking finish. A bit of foundation or tinted moisturiser with concealer where you need it and some blush should do the trick. If your skin isn't great an all-over heavy foundation is going to make it look worse. You want to focus on making the good bits look great and getting subtle but effective coverage where you need it. A nice light foundation on the skin and the right concealer, applied with thought where you need more coverage will have a better overall effect. For dark circles you are going to want to cancel out the blue/black colour (which is where correctors come in). For spots you are going to want something yellow-toned to cover the redness. Quite often high street/drugstore concealers are more yellow toned and therefore aren't great under the eyes. If you have eye bags then either colour is fine it's more about where you apply it. If you are apply concealer (and/or corrector) to cover dark circles then try and just keep it to where the discolouration is. We all have fine smile lines at the outer corners and concealer will just sit in those and accentuate them (especially if you are a fan of a more highlighting concealer). If you are using concealer for puffy eyes then apply it in the crease under the puff of the eye bag. You want to cancel out the shadow rather than put highlighter over the entire bag. I always set concealer whether you are using it to cover blemishes, pigmentation or dark circles. Use a fine, non-illuminating translucent powder (brightening is fine for the under eyes) and a soft brush to gently apply it. Caked on powder is another thing that is going to draw attention to imperfections. 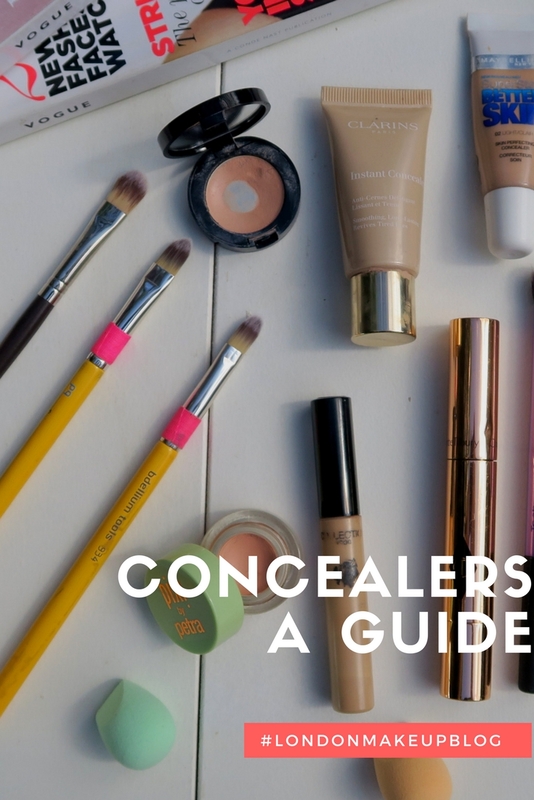 If you are using concealer more to brighten or highlight then you don't need to powder. Touche Eclat is not a concealer. It's a highlighter. Don't get the two confused. If you want to cover dark circles or blemishes this, and other like it, are not the products to go for. They will highlight eye bags, make any wrinkles look worse and not be enough to cancel out the blue/purple of a dark circle. If you want to brighten your under-eyes then as you were with the Touche Eclat. 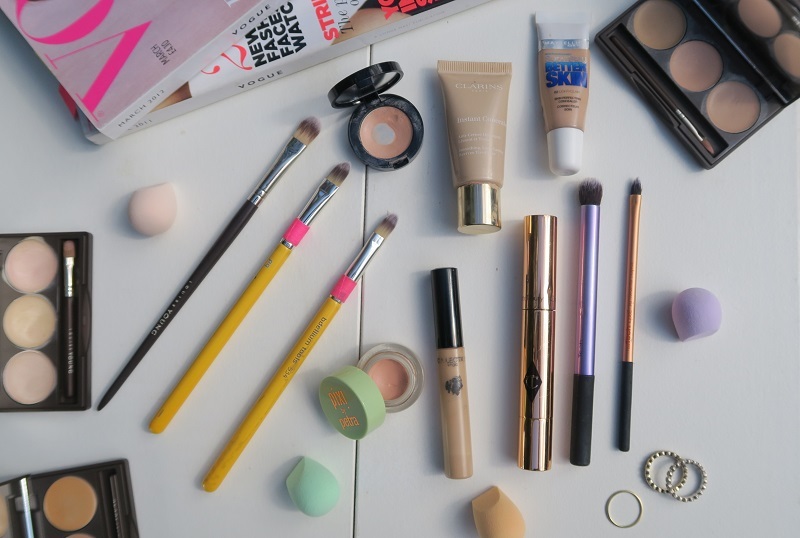 There are lots of different applicators and this is totally down to what you prefer. Some have a doe's foot (Collection Lasting Perfection - see below), bullet (Hourglass Hidden Corrective - see below), brushes with a twist or button dispenser (Charlotte Tilbury The Retoucher) or in a palette. Some have a sort of foam roller ball but it's not my cup of tea - how can you ever clean it? You can use fingers, brushes and beauty blenders... again, see below. I use all three depending on mood, what I'm covering, what product I'm using. If you are using a concealer with a brush applicator you can (and should) clean it as you would clean a make-up brush. 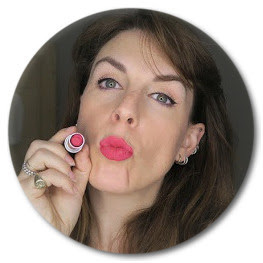 Below I've listed my favourite products and why I love them, and my top tools for the job. I tend to use my fingers to apply correctors and concealers as I find the warmth from my body helps them blend in. If you have a lot of blemishes it is better to use a brush and to clean that brush after every use. I have tried a lot of concealers - too many to list here. These are the ones that I come back to again and again and recommend to clients. As I want this to be a sort of cheat sheet I'm not going to go into too much detail. I try and keep the My Top Make-up Products page up-to-date so there will be my favourite concealers on there too. I will link to products I have reviewed individually, and I'm happy to answer any questions or go into more detail in another post if that's helpful - let me know. Leave me a comment letting me know your favourite concealers! Pixi Correction Concentrate - a relativley new realease and one of my favourites. A genuinely brightening and correcting colour and great consistency. Works well on it's own and under make-up. Perfect for dark circles. I apply with my fingers. Read my review and watch my quick review. Bobbi Brown Corrector - one of the first proper correctors on the market and still one of the best. This has great coverage and an unbeatable range of colours but can be hard to blend on dryer or more mature skins. I apply with my fingers. Read my review here. MUA Conceal and Brighten - a very cheap high street brand that sadly is one of those where the majority of it's products aren't great. However, I really liked this palette. Easy to apply with fingers, good colours (for my skintone) and long lasting. Another one I apply with my fingers. They do a correct and conceal palette which I haven't tried yet. Clarins Instant Concealer - I think if I were only allowed one then this would be it. Even though I hate the packaging. 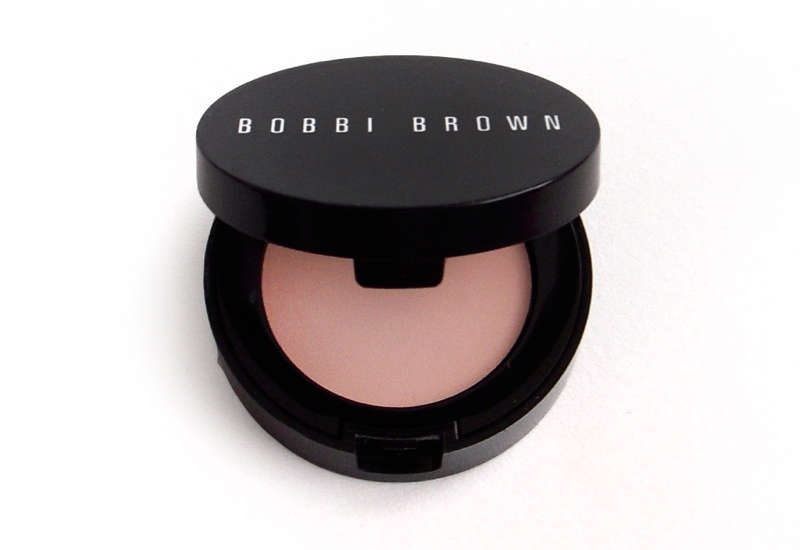 The colour, for me, is perfect for covering under-eye circles or blemishes (see what I say about colours above). Sadly there are only three colours in this range but if one of them works for you then this is a great, if slightly expensive, one to go for. Read my full review here. I like fingers for this but a little goes a long way so I sometimes blend the edges with a brush - the Real Techniques deluxe crease for preference. Collection Lasting Perfection - I'd go as far as to say this is the best concealer you can get on the high street. An ok range of colours considering its a smaller brand and great coverage and consistency. I have these in my kit. Does foot applicator that I dab on and blend with my finger. Read my full review here. Louise Young Concealer Trio - for those who don't really need a corrector but either tan or get a few changes in their skin during the year. I love these as with one palette you can always get the right colour for you. These also have a lighter coverage (though it is buildable). I apply with the brush that comes in the palette and blend with my finger. Read my full review here. Maybelline Better Skin concealer - another great affordable one that works well for both spots and dark circles though I like to use a corrector underneath it if I'm wanting 'perfect' skin.This you will need a brush or fingers with. I, of course, like fingers. Hourglass Hidden Corrective Concealer - in a stick and by far my favourite for covering blemishes. Not drying and a nice finish with great coverage that you won't have to build-up. Less good for the under-eyes though if you are using a corrector this would be fine. This is a bullet, so I apply straight from that and blend the edges with my fingers or a brush. Read my review here and watch my short review. Charlotte Tilbury The Retoucher - for me this doesn't give enough coverage for my dark circles but it is great for blemishes and really does seem to help them rather than making them worse. This has a button applicator where you click it into a brush. Bdellium - make my go-to concealer brushes I use in my pro kit. Precision concealer #934, and concealer #936 are my favourites. 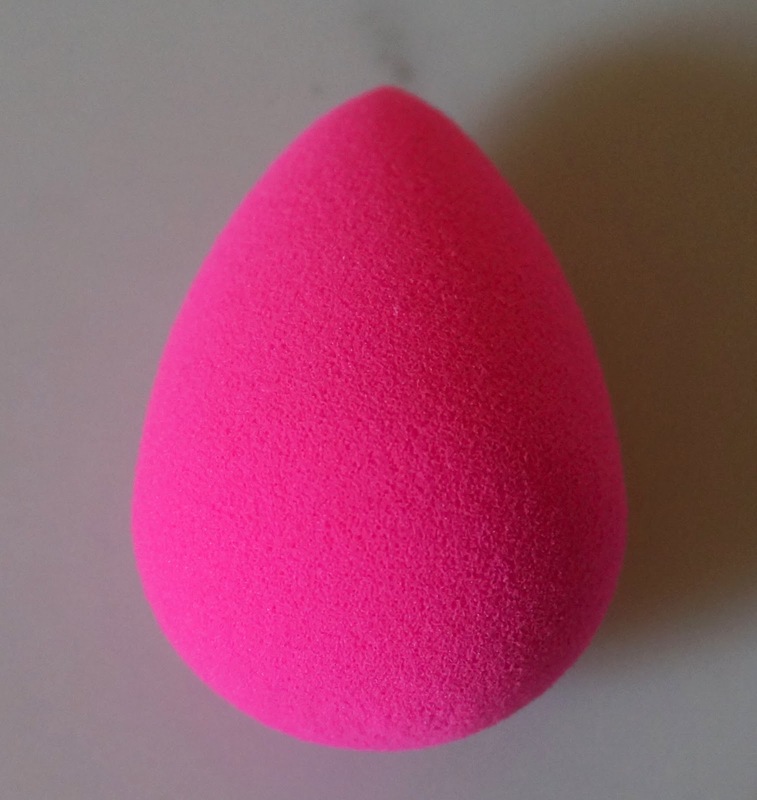 Beauty blender - or indeed the Real Techniques or Eco Tools sponges. They are all much of a much and most brands that do blenders are bringing out smaller ones which are perfect if you only want them for concealing. I'm a fan of the original Beauty Blender and tend to use the big size for foundation and concealer. Louise Young LY26 - is a great concealer brush as it does precision work for blemishes or round the nose but is big enough to do under the eyes too. Real Techniques - the deluxe crease brush from the starter set for blending out under the eyes, the detailer brush from the core collection for more precise application and great for getting a clean edge around the lip. The pixel pointed liner brush from the starter set is great for blemishes too.